(Bloomberg) -- Italian Interior Minister Matteo Salvini and French counterpart Christophe Castaner said they are in full agreement on security issues as they sought to draw a line under months of contention between their two governments. The Paris meeting, held on the margins of a gathering of G-7 interior ministers, was the first between the two men, even as France and Italy have clashed over a number of issues. The French and Italian governments have clashed on a series of issues ever since an eclectic populist coalition emerged from Italy’s elections a year ago, replacing a center-left government that was closely allied with French President Emmanuel Macron. Macron accused Italy of breaking international law by refusing ships carrying migrants from docking in Sicilian ports, while Salvini called Macron a hypocrite for refusing the boats in French ports as French border patrols prevent undocumented migrants from leaving Italy for wealthier countries in northern Europe. Salvini and Castaner said the police forces of both countries have reached agreements on how to handle border issues, and Castaner said today that Italy has France’s “full solidarity” in dealing with migrant ships. Salvini said G-7 ministers at the meeting today agreed with his assessment that boats chartered by humanitarian organizations work closely with human traffickers to bring migrants to Europe. 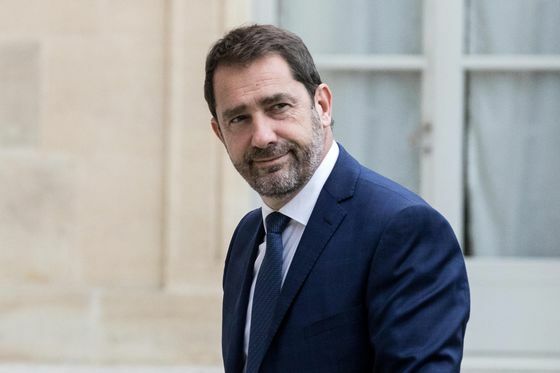 In early February, France took the unusual step of withdrawing its ambassador from Rome after Vice-Prime Minister Luigi Di Maio visited France unannounced to meet with members of the Yellow Vests movement that had called for the overthrow of the French government. 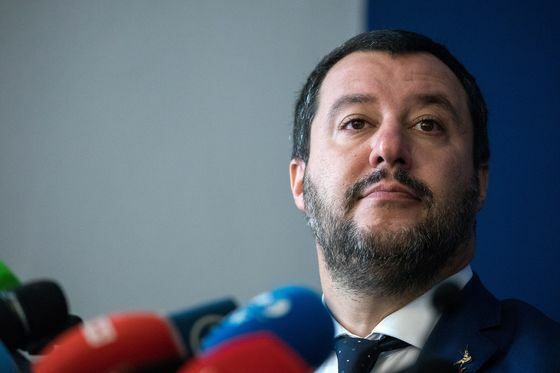 Salvini, who is also a vice-premier, kept his distance from Di Maio in that matter and repeatedly condemned the violence that accompanied Yellow Vest protests. “I have no trouble with heavy handed police tactics against vandals and delinquents who sack Paris,” he said on Thursday. Salvini also said he’ll hand Castaner a list of 15 left-wing Italian terrorists from the 1970s and 1980s whom he says are “living on vacation” in France.